Welcome to Nintendo Direct! Find out all the latest Nintendo of Europe news right here! 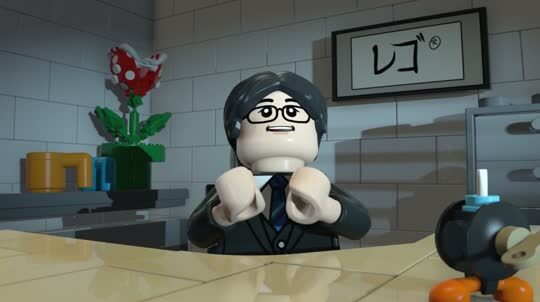 Watch the presentation by Satoru Shibata – Nintendo of Europe's President – for an update on the Wii U and Nintendo 3DS titles coming soon to Europe! Click on the arrow to the side of the player to watch the individual trailers and extra videos at any time! Watch the presentation for an update on the Wii U and Nintendo 3DS titles coming soon to Europe! 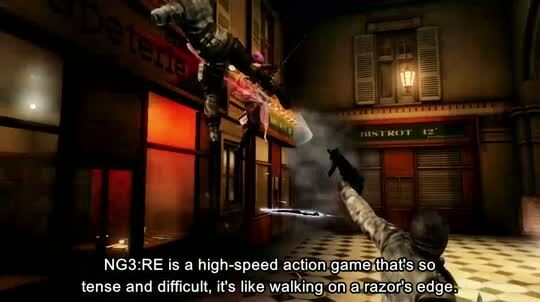 The game's producer, Yosuke Hayashi, talks us through Wii U features for NINJA GAIDEN 3: Razor's Edge. 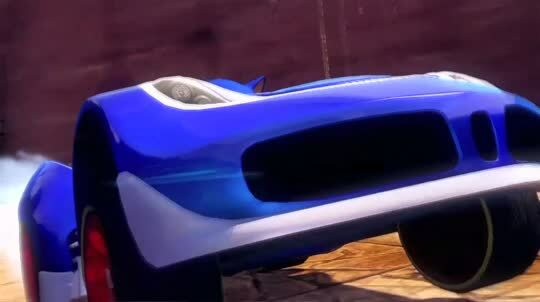 Steve Lycett from Sumo Digital tells us all about Sonic & All-Stars Racing Transformed! 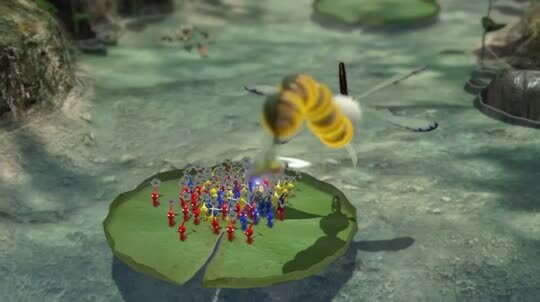 Check out some gorgeous Pikmin 3 graphics in the latest trailer for this cute Wii U title. 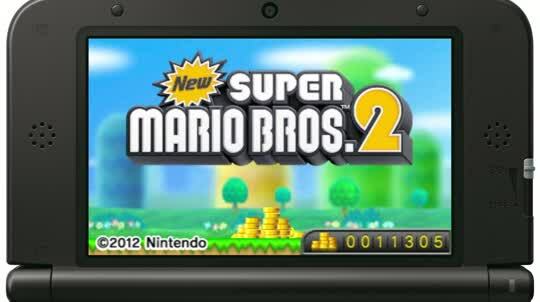 See which exciting new New Super Mario Bros. 2 courses you can tackle in this Pack 3 video! 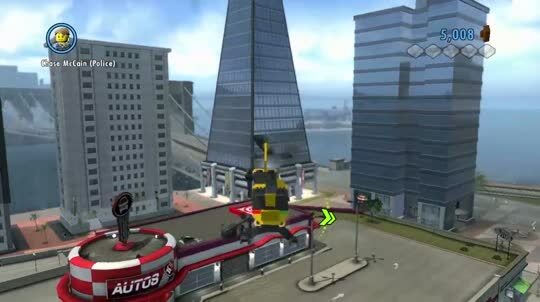 Watch a new trailer and find out more about LEGO City: Undercover! 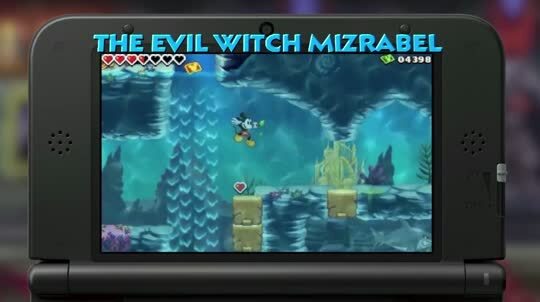 Already in shops for Nintendo 3DS, this trailer shows you just why you should play Disney Epic Mickey: Power of Illusion. 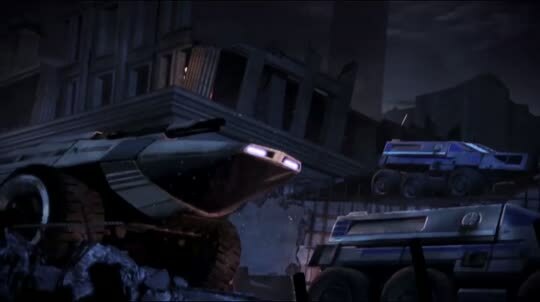 Check out what's in store for you with a new Mass Effect 3 Special Edition trailer! 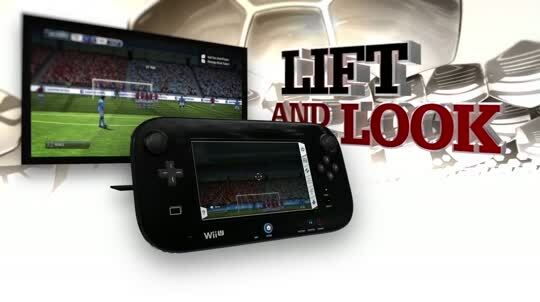 See Wii U footie action to get excited about in this new FIFA 13 trailer. 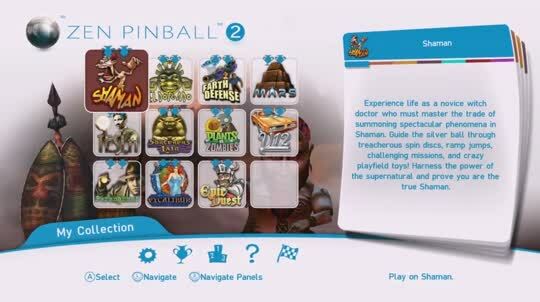 Feast your eyes on some frantic pinball action in this new Zen Pinball 2 trailer. 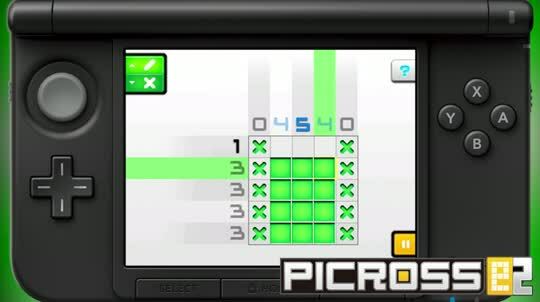 A new Picross game is on its way and you can check out some Picross e2 gameplay in this trailer. Please note: this presentation features video footage of software currently in production. As such, certain aspects of the footage shown (e.g. terminology) may differ slightly from the final retail product.